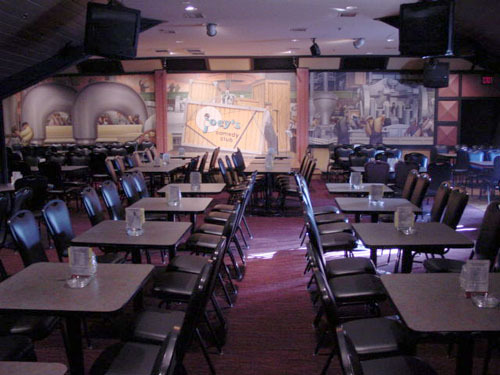 Joey's Comedy Club has live comedians from all over the country every week. They also feature some of the better local stand-up comedians. They have some of the biggest names in comedy and is one of the top comedy clubs in metro Detroit.